You are currently browsing the tag archive for the ‘Spiegel Online’ tag. 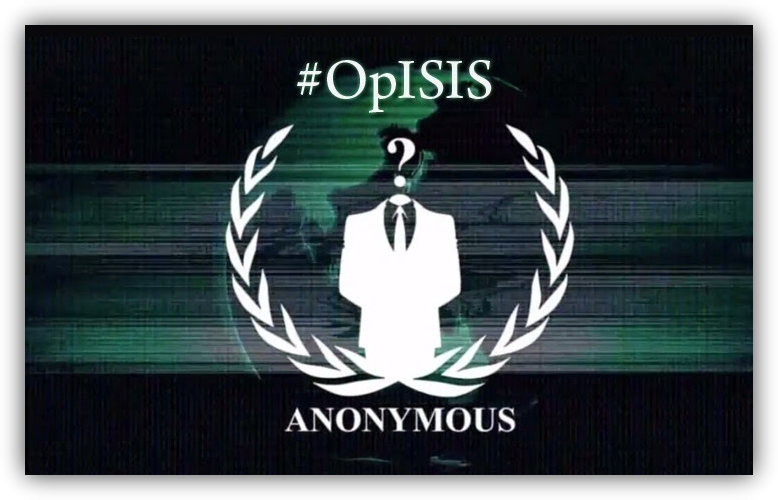 In Germany, the renewed interest and media attention on the so-called ‘hacker collective’ Anonymous in the course of its recent #OpISIS – activities targeting online resources of Daesh terrorist groups – has lead to discussions whether one of the most followed German Facebook pages that is labeled “Anonymous” actually and legitimately belongs to Anonymous. In a way, this is exactly the question that Dennis Schoeneborn and I have addressed in our recent paper on “Fluiditiy, Identity and Organizationality: The Communicative Constitution of Anonymous” (available open access until Dec. 4, 2015). If “Anonymous” is merely a label that anyone can pick up and use, how can some form of organizational identity and boundary be achieved? In short, if anyone can be Anonymous, who cannot speak on behalf of Anonymous? To address these questions, we investigated identity claims in the context of operations where the attribution of respective activities to Anonymous was disputed.